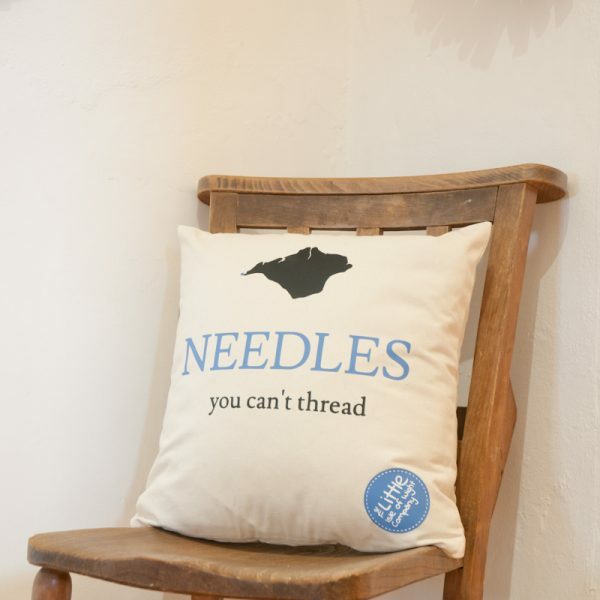 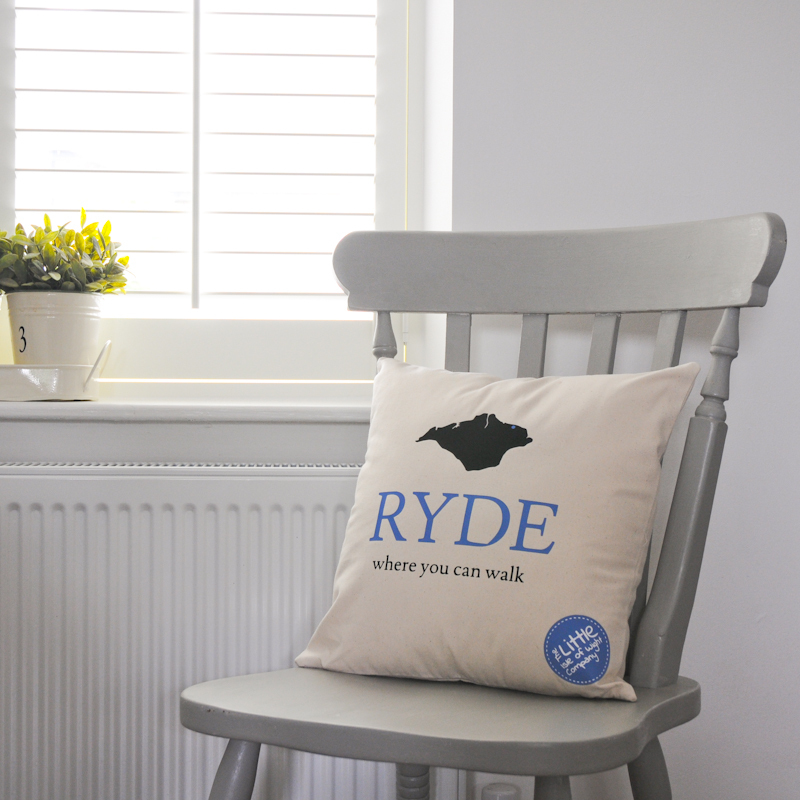 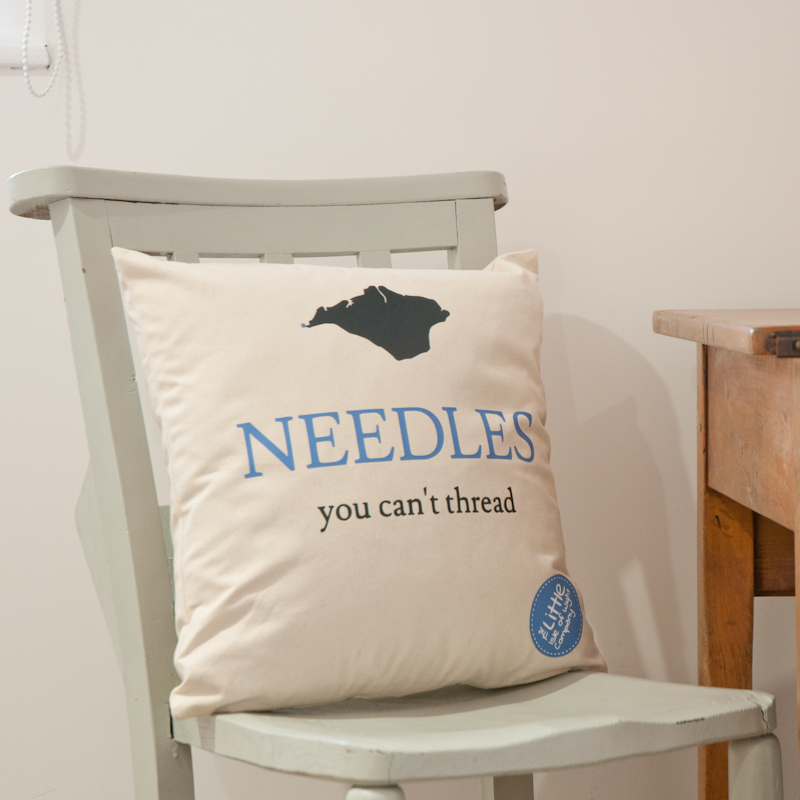 A natural canvas cushion depicting a great island saying and showing where the Needles are situated on the Island. 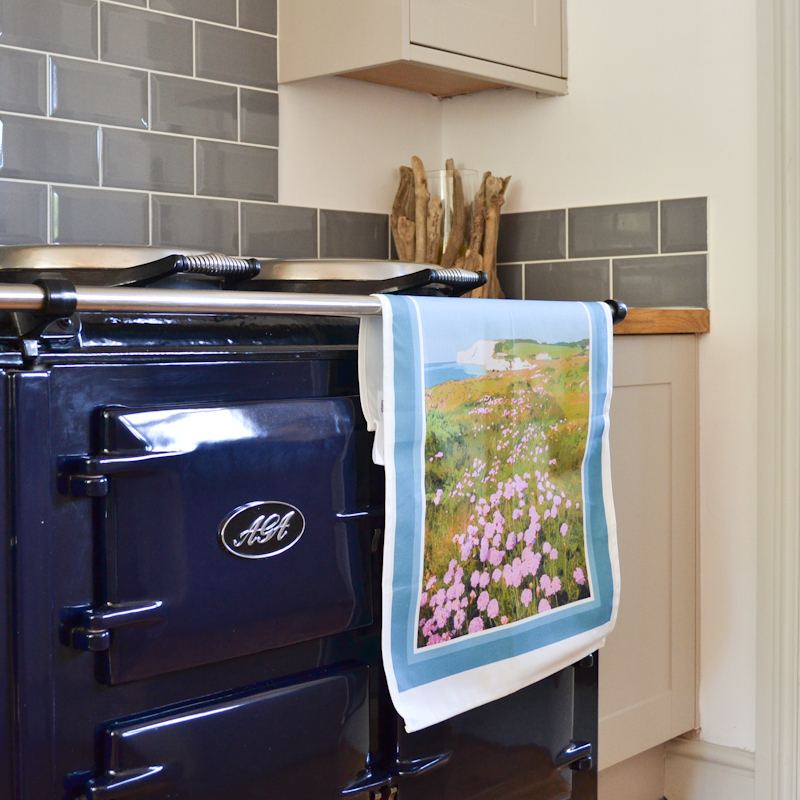 It measures 45cm x 45 cm approx. 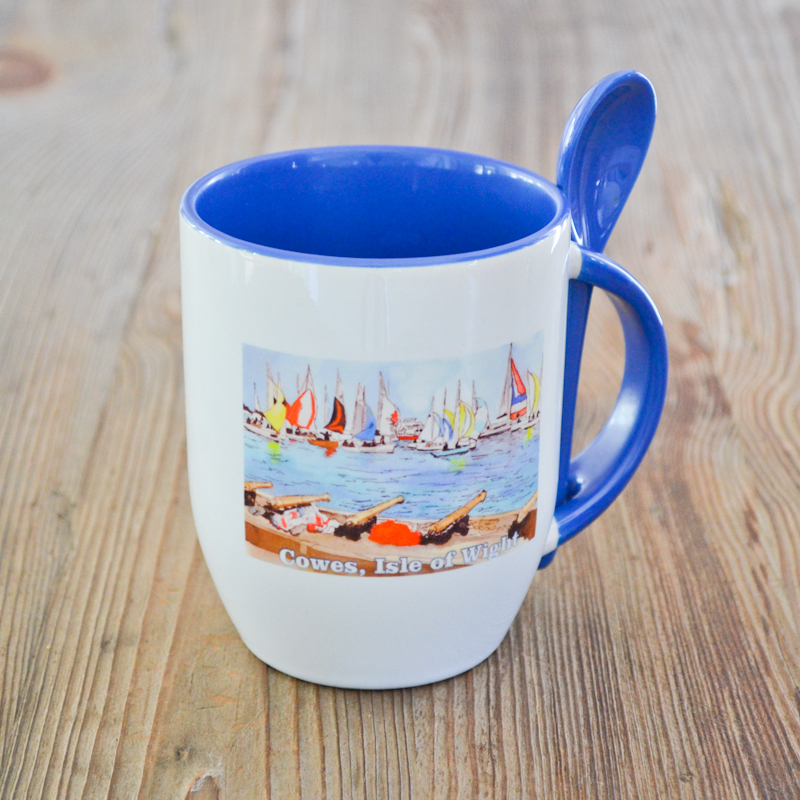 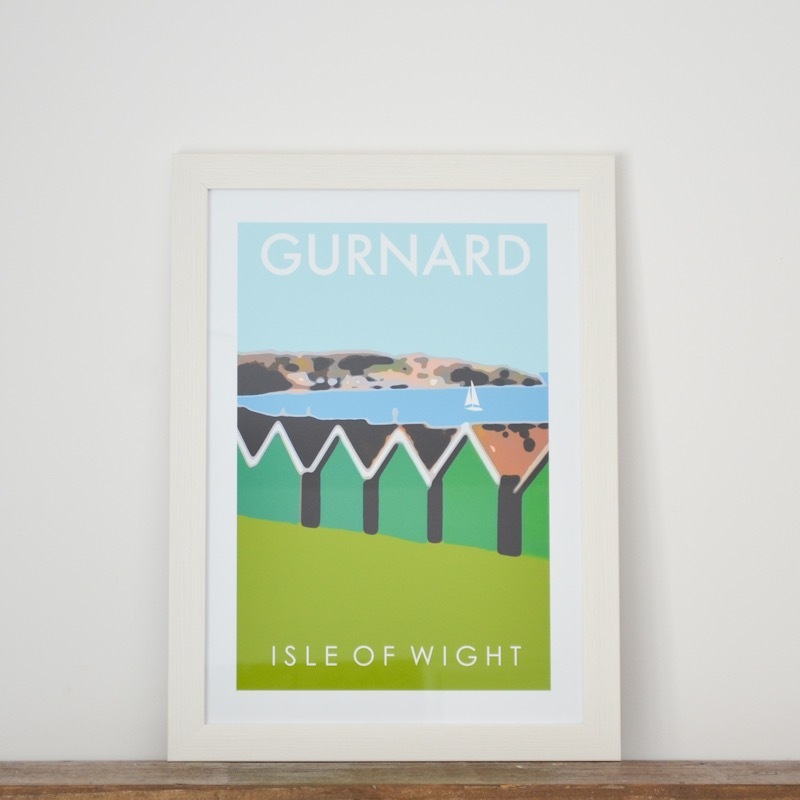 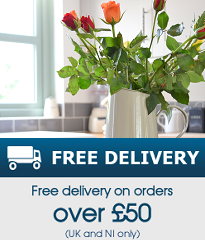 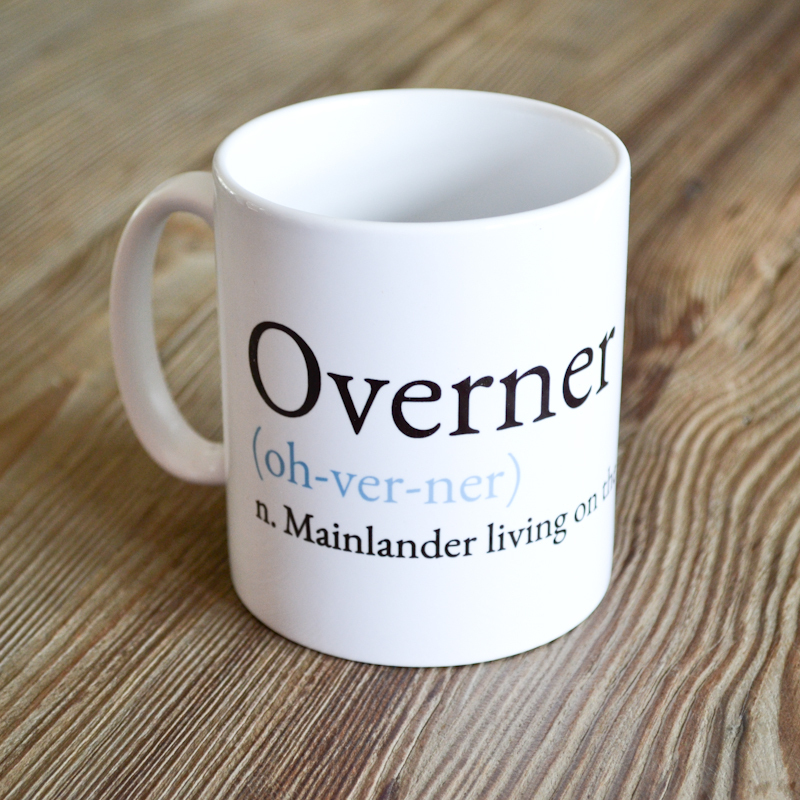 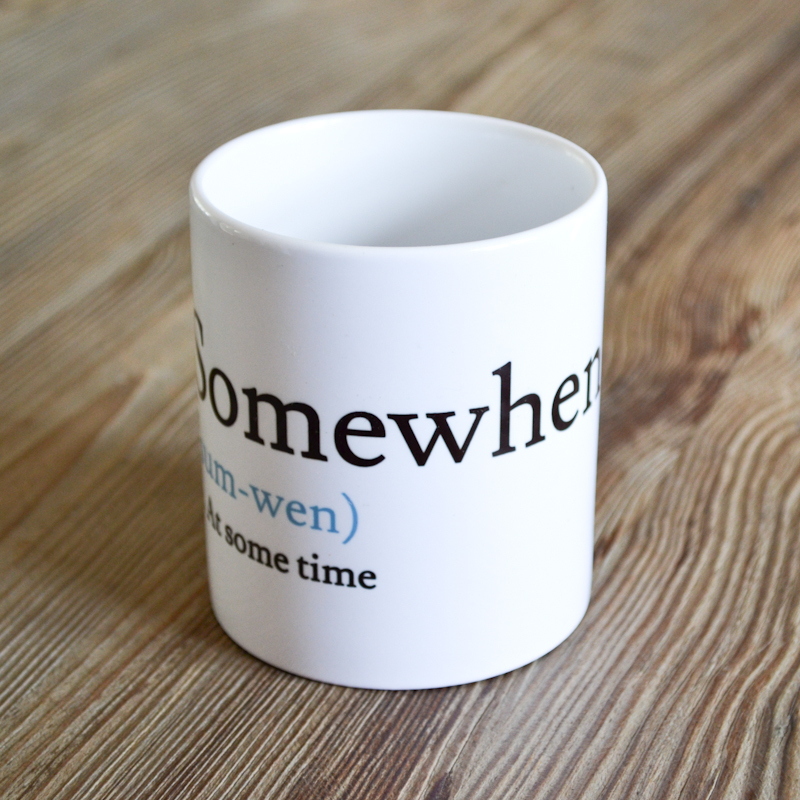 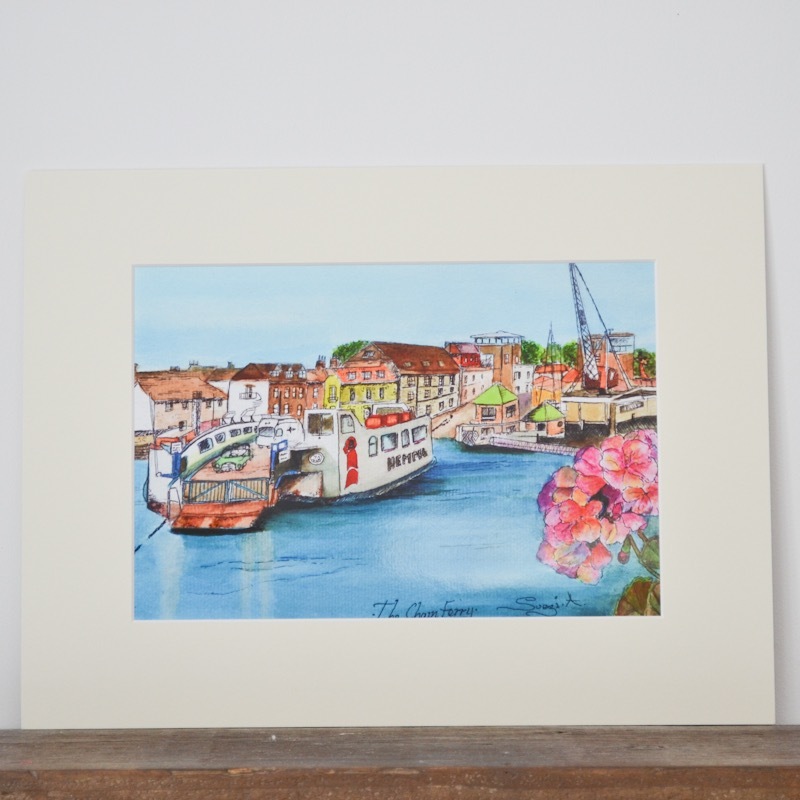 It makes great addition to any home or a gift for anybody who loves that part of the Isle of Wight. 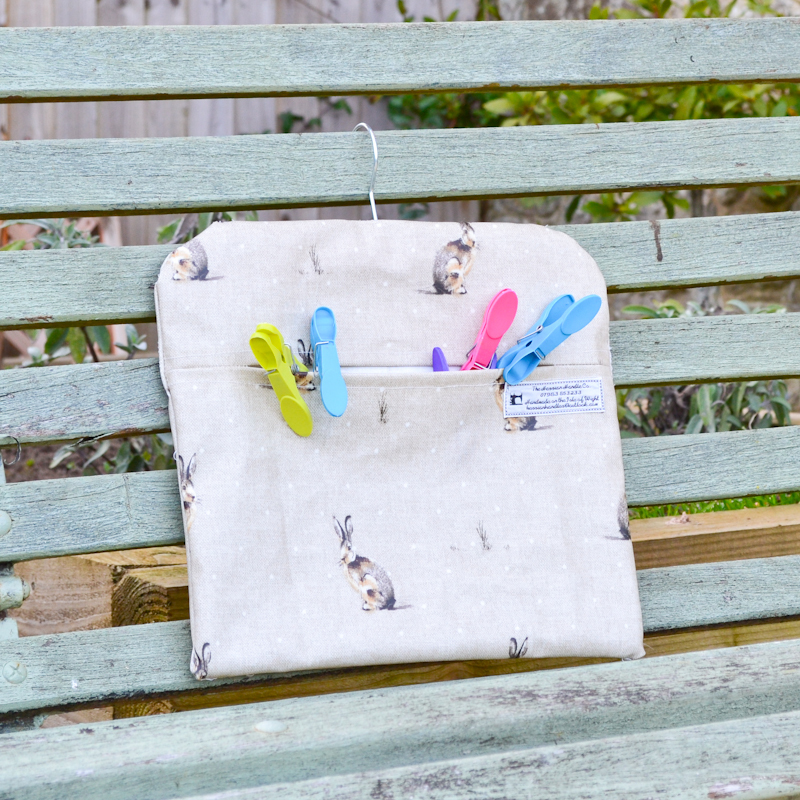 Contains a sealed zip to make it easier for washing and has a washable hollow fibre cushion pad.